NCEA 2015 Orlando- Thank you! We enjoyed visiting with you all, and we look forward to seeing you next year in San Diego. 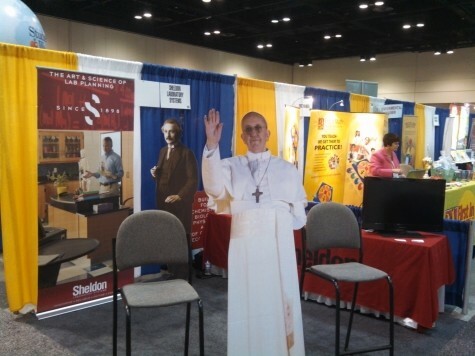 Pope Francis loves Sheldon Labs!